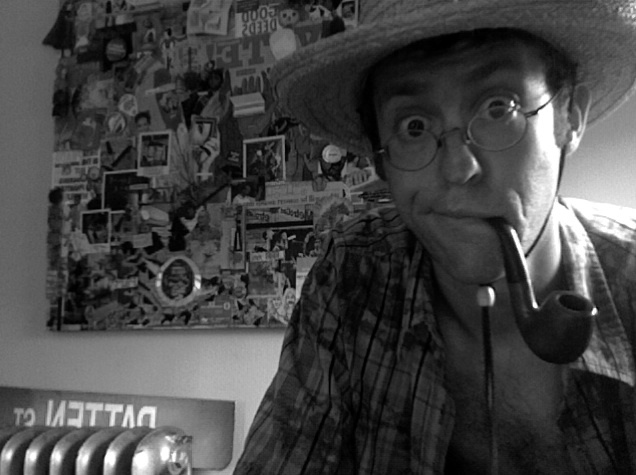 Neil Horsky is a Community Artist and Educator based in Boston. His work includes studio art, public art, music, video, tours, courses, workshops and writings. He employs the arts to encourage self expression in others, connect people to one another, and build solidarity. Horsky helps individuals and communities thrive by cultivating creativity, imagination and critical thinking, and by inspiring the personal and collective will to enact change. Horsky has collaborated with numerous artists and institutions in Boston on a variety of community art and performing arts projects. He is a member of BRAIN Arts Organization and drummer in the Cosmic Americana band Old Wave.